Arameans of Iraq, geographical "Assyria"
Some Arameans today identify themselves with “Assyrians”, because of the spiritual colonial hate generating activities of the Western missionaries and diplomats in the Middle-East in 16th and 19th centuries. Other Arameans became known as “Chaldeans”. However all of them are Arameans. In Turkey, the Arameans are called: Süryani. In Arabic they are called Al- Suryan. 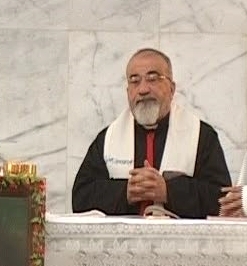 Welcome to the website of Aramean Christians of Iraq. The Western colonial powers have destroyed and poisoned the Cradle of Civilization/ Beth-Oromoye with Depleted Uranium. Iraq, Syria and Lebanon are the only countries where the Arameans and non-Arameans could practice their religion in freedom. Iraq has already been destroyed by the Western colonial powers, Syria is in the process of destructions, what remains is Lebanon. 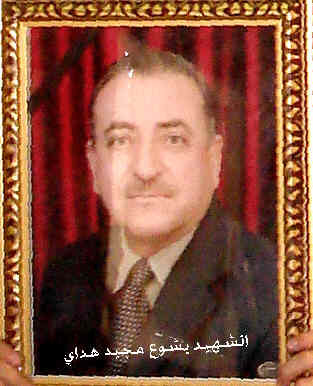 Before the war of 2003, there were around 800.000-1.000.000 Arameans in Iraq. Probably more than half of them have left the country. The attacks on their churches, houses, properties, businesses and killing of their leaders chased the Arameans out of Iraq. Iraq has been the home of Aramean nation since thousands of years. This is amongst others confirmed by the term "Beth-Aramaye". In the era of early Christianity, an important part of today's Iraq was called "Beth- Aramaye", meaning "the house/home of Arameans." It was called "Beth- Aramaye" because of overwhelming presence of Arameans in this region. At the early beginning of Christianity, the Aramean nation was geographically termed as West- Arameans and East-Arameans. Roughly speaking, river the Euphrates was de border. 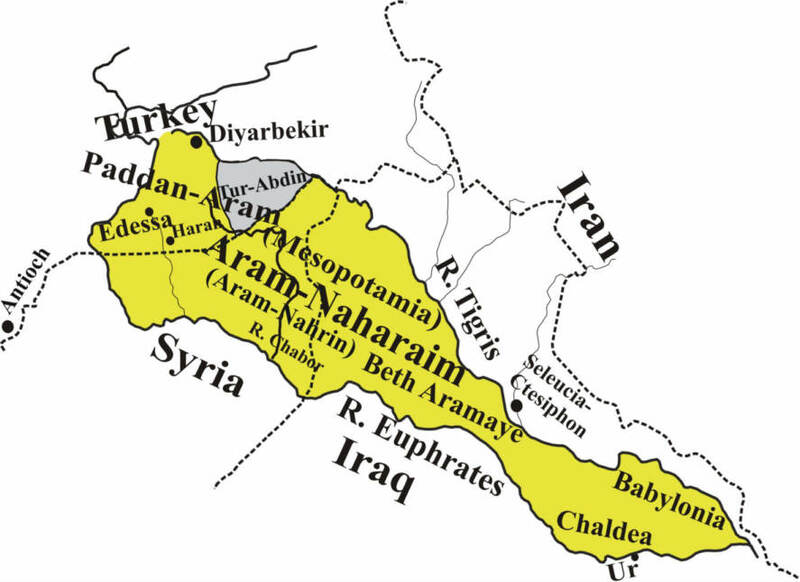 The Arameans living Eastern of Euphrates, the Persian Empire, were called “East- Arameans” or “East- Syrians”; thus "Nestorians" who later became known as “Chaldeans” (1553) and again later as “Assyrians” (19th century). The Arameans living Western of Euphrates, the Roman Empire, were called “West- Arameans” or “West- Syrians” or in short just “Syrians”. And sometimes both the East- as well as the West- Arameans are called “Syrians”; if not specifically indicated! Irrespective the current religious designations such as "Assyrian" or "Chaldean" , all the ancient scholars/ church fathers of these churches testify of their Aramean origin. In the 16th century, the colonial Western powers started to interfere with the Middle-East and in particular to create divisions within the Aramean nation and incite them against one another. 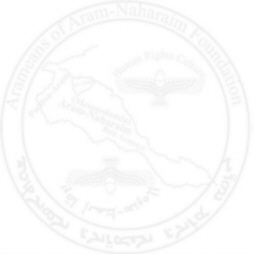 Imaginable and unimaginable methods were employed to incite the Arameans against one another on the national as well as on the religious level. To explain what we mean, below we present to you some events as observed by the American Presbyterian Rev. 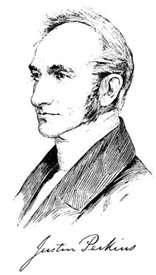 Justin Perkins who visited the East- Aramean Nestorians of Urmia in 1833. 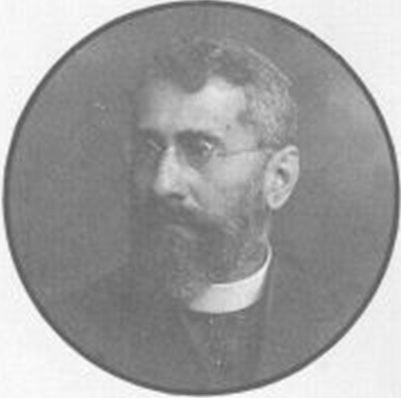 In the report of Perkins, who lived for 8 years in Persia among the East- Aramean Nestorians, we read about the activities of Vatican among the Aramnean Nestorians: "No measure will be left untried by them, for leading away the Nestorians from the religion of their fathers and subjecting them to Papal control. A few years ago, a Jesuit offered to the Nestorian Patriarch $10.000, on condition that he would acknowledge allegiance to the Pope; to whom the patriarch replied, in the emphatic language of Peter to Simon Magus, "Thy money perish with thee. "(Acts 8:20) (Justin Perkings, A Residence Of Eight Years In Persia Among The Nestorian Christians, 1843, page. 23). On page 278 he mentions more examples, saying: "The Nestorians often relate the particulars of their past conflicts with Papists,-particularly the career of the last one who has visited them on this side of the Koordish mountains. His first attempt - daring one- was to bribe the Nestorian Patriarch. 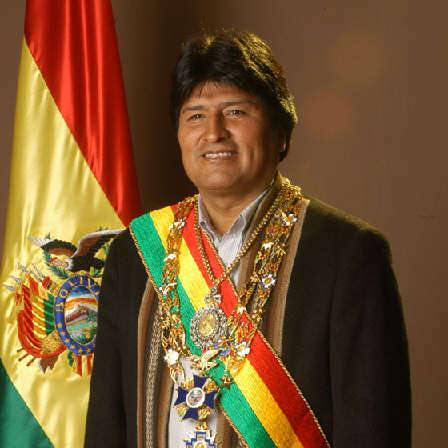 He went directly to his residence, in the Koordish mountains, and as a fully empowered legate, promised him, as I have elsewhere stated, four thousand tomans, ( $ 10,000,) on condition that he would declare himself and his people subjects of the Pope. Finding mercenary motives ineffectual to accomplish his object, the Jesuit next appealed to the ambition of the Patriarch, telling him that should he become allied to Rome, he would be exalted to be the Pope's lieutenant in all the East. "Tell your master," said the Patriarch, "that I shall never become a Catholic; and should you even induce my whole people, to the last man, to do so, I would sooner become a Dervish, or a Koordish Moollah, than degrade myself by alliance with the Pope. Finding the Patriarch inflexible, the Romish emissary next tried his artifices on the people of this province. A prince, a brother of Abbas Meerza, was then governor of Oroomiah, and had in his employ an old French lady in the capacity of an instructress of European languages. This old lady had acquired a measure of influence with her royal pupil, and the Jesuit found it very convenient to make her his coadjutor. When therefore the Nestorians spurned the rites of Rome as urged upon them by the Papal legate, the old lady, at his instigation, was accustomed to petition the prince to coerce them to submit to the 'Jesuit's dictation. This system was pursued, until the Nestorians were on the point of rising in determined resistance, and the prince was thus deterred from his oppression. In some instances, the Papal emissary entered Nestorian churches, declared them the property of the Pope, and hung their walls with images and pictures, which the Nestorians as often indignantly tore down and destroyed. In one case, the Jesuit paid a yet dearer price for his temerity than the loss of his" gods." Entering a church in Geog-tapa, he commenced adorning it witb Romish tapestry, when Mar Elias, the venerable Nestorian bishop resident in that village, came into his church and ordered the intruder to desist. The Jesuit told the bishop that the church was not his, but the Pope's, and in the name of "his holiness," commanded Mar Elias to go out. The worthy Nestorian prelate, though aware that a bishop must be" no striker," yet regarding the emergency such as to justify an exception, took the Jesuit in hand, and gave him such a corporeal castigation, that he was glad to to escape with broken images and torn pictures; and this was the last attempt to establish the reign of Popery at Oroomiah before our arrival. Since that period, similar efforts have been renewed, but hitherto with as little success, as we shall have occasion to notice, in subsequent chapters. " The events mentioned above are written down by a Protestant. And most probably Mr. Perkins was very well pleased to be informed about- and to be witness of such events in order to discredit the other party. The Protestants however have availed themselves of such nasty methods as well and continue to do so until today. In addition to that, the majority of Catholics in the Western world are deliberately being kept blind and this important information withheld from them on the unholy and nasty methods that have been employed on their behalf to divide, incite against one another and finally exterminate other nations. For this reason, this faithful Western Christian Catholics have all the rights to be informed about what has been done to other nations in their behalf and with their money. The majority of Catholic schools, Seminars and Universities withhold deliberately students of this unsavory events taken place in the past. On the contrary, in these institutions, the "good works" of missionaries are emphasized on the fact that these "lost sheep" have come back to the "only holy Catholic Church" and that these "Unites" should be offered aid and assistance. They rather would prefer to bring back "the rest of the lost sheep" to the "only truthfully holy Catholic Church". And the madness of all this is that this kind of blackmail, bribe, persecutions, brainwashing and sorcery is placed under the umbrella of "Christianity", while in reality, it totally has nothing to do with Christian faith as explained in the Bible. And this kind of evilness is continued until our days and is the cause of the misery our people is facing in the Middle-East and has resulted in their Diaspora. West- Aramean Syrian Orthodox Church of Antioch. 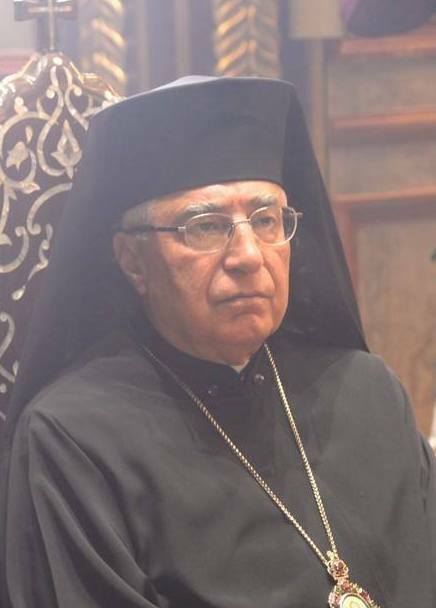 Patriarch: Ignatius Afrem II Karim. Residence in Damascus, Syria. This Church was the first Church established outside Israel and is the mother of all the Syrian Churches. Unfortunately this church has also immensely been terrorized by the Western Christianity, in particular the Catholic Church. In the Western literature you will frequently come across the heretical terms "Jacobite Church" and " Monofysite Church" with which the Syrian Orthodox Church of Antioch is being demonized. 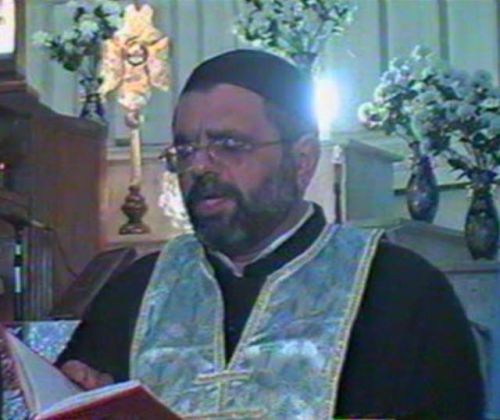 5-4-2008: West- Aramean Syrian Orthodox priest Yusuf Adel Abud was killed on 5-4-2008 by terrorists in Baghdad and was buried on 6-4-2008 in the St. Paul and St. Cathedral in Baghdad. 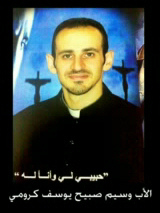 West- Aramean Syrian Catholic Church. 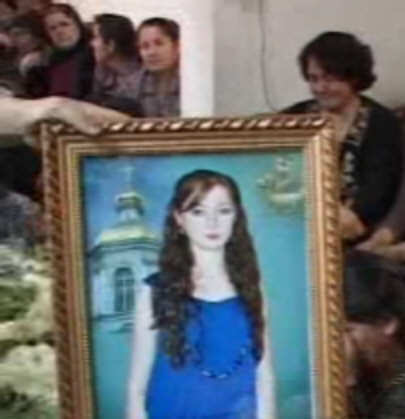 The Syrian Catholic Church was split off from the Syrian Orthodox Church in the 17th century. On this separation, Sebastien de Courtois writes: " The first [Syrian] Catholic Patriarch had been consecrated in Aleppo in 1662 with French help through the mediation of Ambassador Francois Picquet (page 33)…. .. which was encouraged by French diplomats present in Aleppo at that time. The diplomats favored the separation in the hope of one day uniting the Eastern Churches with that of Rome (XiX).. The Catholic mission activities were strongly supported by French Ministry of Foreign Affairs policy, which had been reinforced in the region by creation in 1856 of a vice-consulate in Diyarbekir at the request of the Vatican (page. 36) . West- Aramean Melkite Greek Orthodox Church. 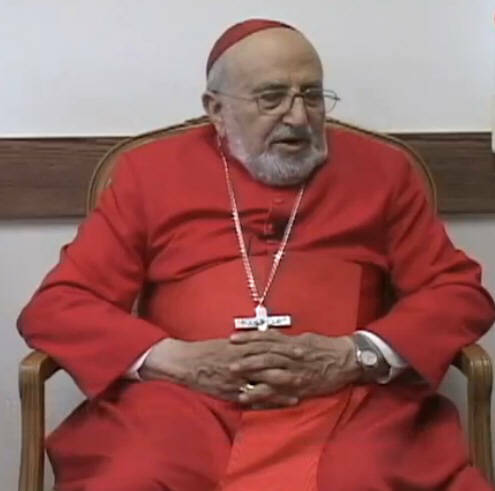 Patriarch: John Yazigi. Residence in Damascus, Syria. The West- Aramean Melkite Greek (Rum) Orthodox Church was established after the Council of Chalcedon held from 12 October - 1 November 451 AD. The Council was organized by the Pope and the Byzantine / Roman Emperor. The Syrian Orthodox Church, the Armenian Orthodox Church and the Coptic Orthodox Church rejected Chalcedon. That is why these Churches are being called " Anti - Chalcedonian Churches". The Arameans who did accept the decisions made in Chalcedon became allies of Byzantine /Roman Emperor and implemented in later times (from 11th century on) the Byzantine liturgical rite. Hence the name "Greek Orthodox Church". 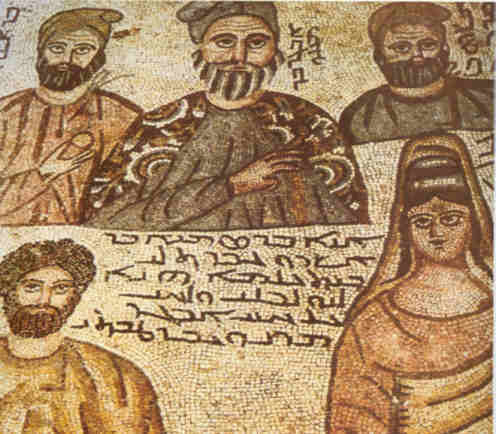 These Arameans became known as " Melkites"; this term is derived from the Aramaic word "Malko", that means " King/ Emperor"; thus those who went along with the king/emperor, his followers. This Church is sometimes also called " Antiochian Orthodox Church". The term "Greek" is only ecclesial term, not ethical one. In the Middle-East, sometimes also the term " Rum" is being used in reference to these Churches, that is abbreviation of " Rumoyee" a reference to Byzantine Orthodox rite. West- Aramean Melkite Greek Catholic Church. 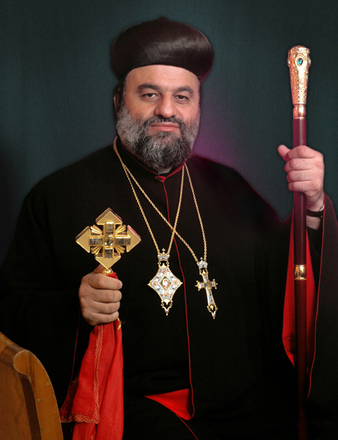 Patriarch: Joseph Absi. Residence in Damascus, Syria. Thanks to the tireless efforts of Vatican, as explained above, to divide, to weaken and finally finish off, the West- Aramean Melkite Greek Orthodox Church was split off in 1724 and consequently the Melkite Greek Catholic Church was established. 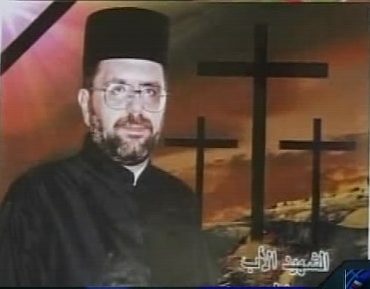 There is no one Catholic Syrian church established without blackmail, bribe and brainwashing (Needless to says of course, however, this has nothing to do with Christianity). East- Aramean "Nestorian" Apostolic Assyrian Catholic Church of the East. 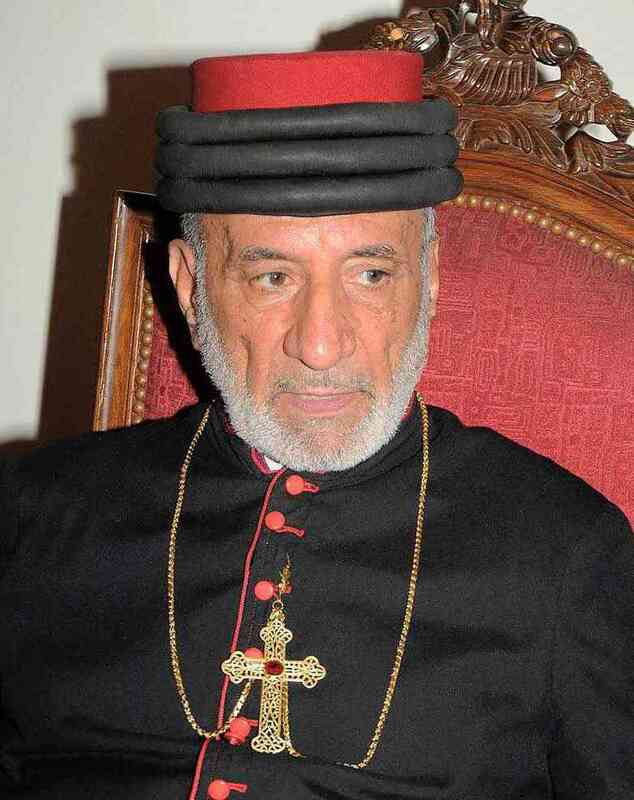 Patriarch: Gewargis Sliwa. Residence in Chicago, United States. The East- Aramean Church is the famous Church of Seleucia - Ctesiphon (32 km northeastern of Baghdad). Until 424 A.D. the East- Arameans were connected with the ecclesiastical seat of the Syrian Orthodox Church of Antioch. However for reasons of persecutions, geography and politics, during the synod of 424 the East- Arameans decided to take independent position towards Antioch and from then on they themselves took care for ecclesiastical matters. The East- Aramean Church of Seleucia- Ctesiphon became strong and dedicated missionary church that enlightened many nations with the message of Jesus Christ. The church produced spiritual giants who passionately spread the torch of Christianity. One of them is Patriarch Timothy I from eight century. the king of the Turks, with nearly all (the inhabitants of) his country, has left his ancient idolatry and has become Christian, and he has requested us in his letters to create Metropolitan for his country, and this we have done." Satan of course was not happy with the activities of this church and tried in many ways to destroy the church by means of persecutions, massacres, implementation of fake teachings, fake identities etc.. etc.. The deathblow that effectuated the downfall of this, once majestic church, was interference of colonial powers and in particular the United Kingdom and diffusion and implementation of colonial fake name "Assyrians" on religious, national, academic, social and cultural level through which the rich glorious history of this church was destroyed. And with that Satan achieved his goal and finalized the downfall of the East- Aramean church of Seleucia- Ctesiphon. Being Western- Aramean or Eastern- Aramean, one gets tears in the eyes and our heart is burning of what satan has done to this magnificent Church and degraded the church to the present hopeless state where even the colonial name "Assyrian" has been added to the name of the Church. There is a Aramaic saying from Tur Abdin that sounds like this: "The foundation laid by Lions has been turned into chaos by foxes"
" The Apostolic Catholic Assyrian Church of the East"
The term "Catholic" has no relation with Rome. It means something like " General/ Universal". The Chaldean Catholic Church of Babylon in 1553 AD. The Ancient Church of the East since 1968. East- Aramean "Nestorian"Ancient Church of the East. 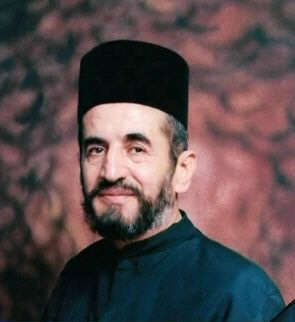 Patriarch: Addai II. Residence in Bagdad, Iraq. 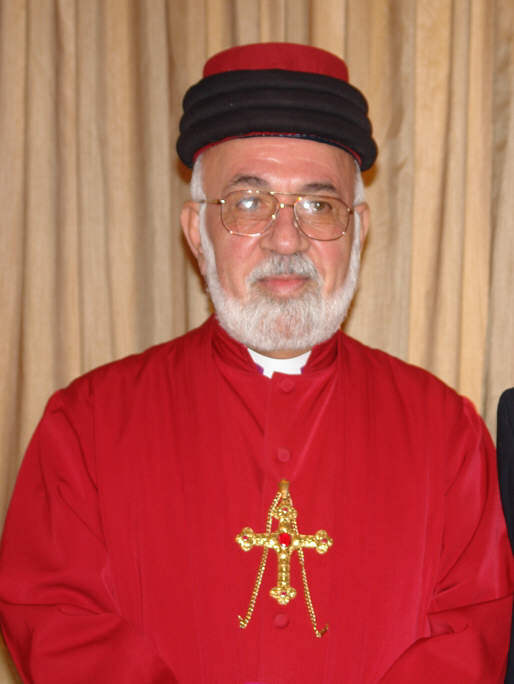 The Ancient Church of the East was established in 1968 by the East- Aramean "Nestorian" bishop Toma Darmo. 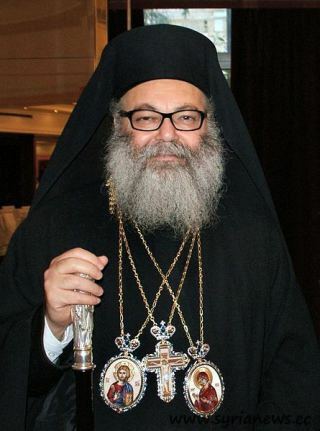 The reason had to do with the tradition of patriarchal succession within the East- Syrian Church of Seleucia- Ctesiphon and with decisions taken during a synod. 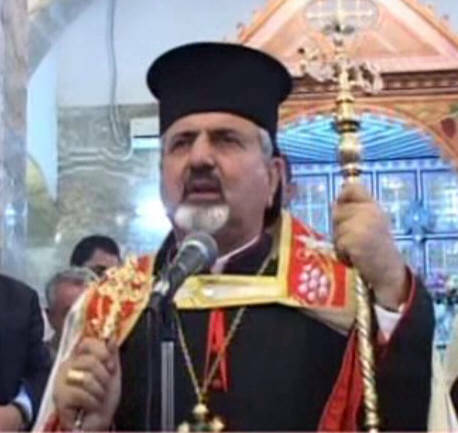 Within the East-Aramean nation a tradition was crept in whereby succession of Patriarch took place within the same family. And this caused church problems, amongst others the split off in 1968. The Ancient Church of the East is sometimes also referred to as " Assyrian orthodoxe Church". "Orthodox", because the church rejects the teaching of Nestorios. The Ancient Church of the East is independent Church. East- Aramean "Nestorian" Chaldean Church of Babylon. Patriarch: Louis Raphaël I Sako. Residence in Bagdad, Iraq. The Chaldean " Nestorian" Church of Babylon was established in 1553 following the activities of the Catholic missionaries among the East- Aramean "Nestorians". The Chaldeans are subjected to the Pope of Rome. 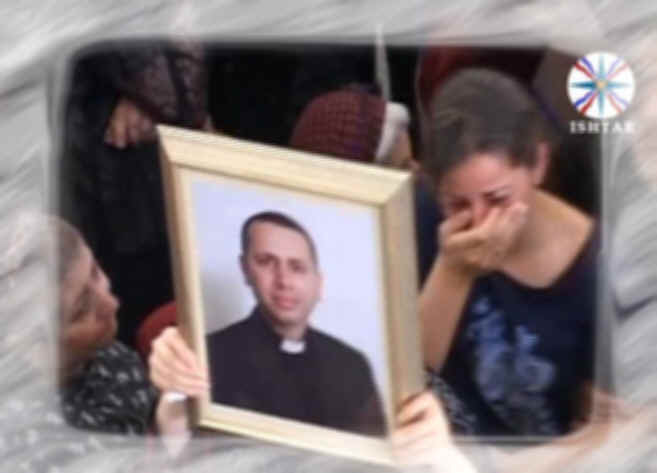 The East- Aramean " Chaldeans", the west-Aramean Syrian Maronites, the West-Aramean Syrian Catholics and the West- Aramean Syrian Melkite Catholics are called "Unites" in the Catholic literature, that means something like " Those who came back to the True Catholic Mother Church". Of course they will never say a word about the way these churches were established. Indirectly of course this implies that the rest which has not joined the "true Catholic Church" is heretic. Beloved reader, please do not be fooled by words like " Christian cooperation", " Christian unity", "ecumenism" and other terms that should give the reader the feeling as if talking or discussing about these words they are very serious about the Christian cause, while in reality it is not. The antichrist will also use these "nice" terms to unify "Christianity" to accept him. Without acceptance of antichrist by the majority of "Christianity", he will not be able to start his work on this world. Those among Christians who refuse and revolt against him will be labeled as "antichristians" and killed by the antichrist. 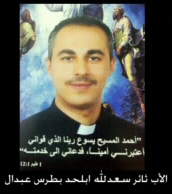 The abhorrent demonic hatred injected in the hearts of Aramean Catholics prevents any kind of cooperation. To the Aramean Catholics the Vatican is above everything whereby Jesus Christ totally is not of interest. These are the fruits of the way these churches came into being. All this is okay, nothing to worry about? How can you complain that you are being persecuted, killed, your churches blown up, burned, your sons killed, your daughters and wives dishonored and assumed by strangers while you have completely put aside Christ Jesus, the Holy and Almighty God of Abraham Isaac and Jacob? It was because of our iniquities that the horrible jesus of the West was able to fragmentize us, to diffuse fake names within our nation, to destroy our heritage and faith and to cause our nation into Diaspora. No, don't blame others for this and other misfortunes. We are only and exclusively the guilty ones, and no one else. We are responsible for what is happening to us! 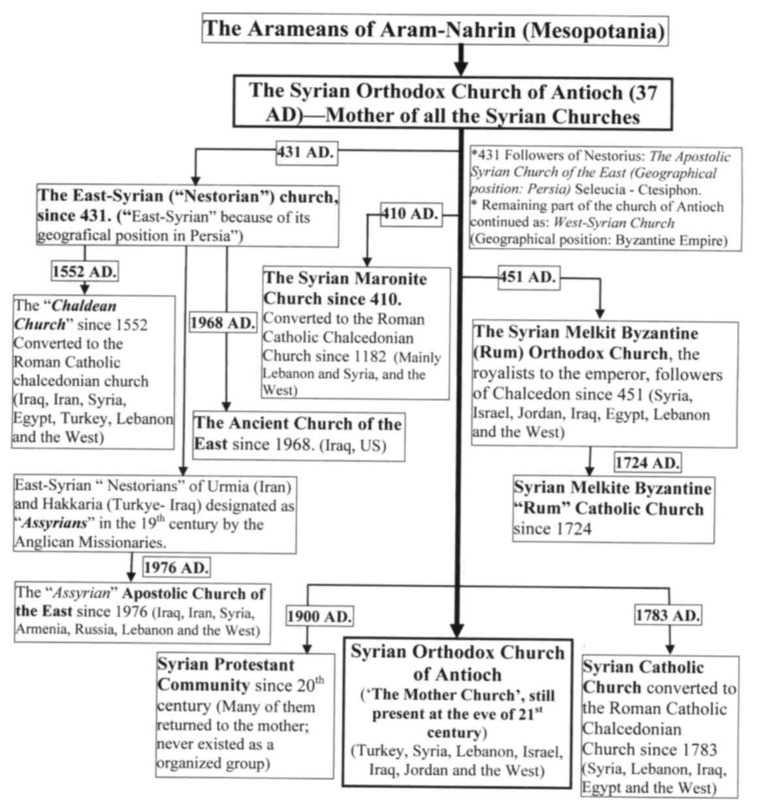 The Lord God had blessed the Arameans of Aram-Nahrin to be the first nation to accept Christ Jesus and together with the apostles of the Lord Jesus and the converted Jews they established the Syrian Orthodox Church of Antioch. What is left of the original glorious church of Antioch? Nothing, completely destroyed because of internal quarrel and centuries old hatred and imputations. You may call yourself whatever you want to, but please do not lose your senses. There are thousands Western Catholics who refuse to be manipulated by the Vatican. They are Catholics, but they take independent position, they read and study the Bible on daily basis and try to dedicate themselves to Jesus Christ. These are the true Christian Catholics. You as Aramean Catholics will definitely not go to the hell if you set yourself a bit free from Vatican and take more independent position. And please stop immediately to be used as remote control. The salvation of your soul does not come from Vatican, but from Jesus Christ. The Bible says: " .........for I have espoused you to one husband, that I may present [you] [as] a chaste virgin to Christ" (2 Corinthians 11:2). Therefore, please put Jesus Christ on the first place and read the Bible in which He reveals Himself. Please have a detailed look at the decadent behavior of your children, men and women in Diaspora. No sense of shame! One would think that when a person has escaped war, bloodbaths and massacres, he would behave modest and respectable. Unfortunately, the real life is quite different than one would imagine and wish. They simply go with the decadence, immorality and enjoy thoroughly the “luxurious” life in the West. On the broadcasting channels Ishtar, SuryoyoSat and SuroyoTv, sometimes wedding parties, new year, Christmas, eastern and other parties are broadcasted where you see some people dressed so perversely, that they look like prostitutes. They give the eyes the impression as if they have something to sell! The obnoxious behavior is that some of them wear a cross between their half-naked breasts. And the most ungodly is that these kind of people are being associated with Christianity. And that is absolutely no good advertisement, for other nations are watching us and judge us according our behavior! The worst thing is that from child to adult they do not want to know anything about the errors and treason they committed towards the Almighty God of Abraham, Isaac and Jacob and act as if nothing is wrong. Many of them are even boasting on their good deeds, Christian faith and self-satisfaction. What is worse is that many of them have removed Christ Jesus from their lives, without being aware of it, and call themselves "Christians" for the show. Even now they are refugee at other man’s doors, they do not have slightest reason to ask themselves: Why did we become refugee at other man’s doors and make our hands open for them? Why did not our God protect us against evil forces that have invaded and assumed our indigenous homelands? What is the cause of our Diaspora and why we lost everything? On the contrary, they enjoy the “luxurious” life in the West, act like drunkards, and do not want to be bothered with these difficult questions they simply don’t want to hear anything about! 29-12-2010: Arameans of Iraq: persecutions, massacres, plundering and ethnic cleansing Who is reaping profit from this bloodshed? Who is responsible for this? 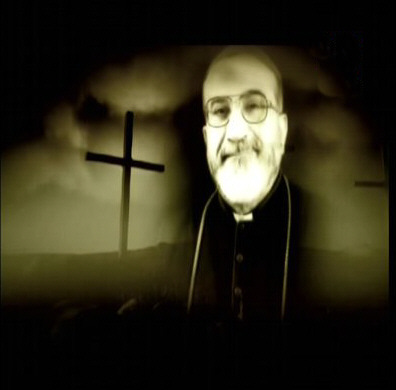 The real murderers of the Arameans of Iraq. 19-3-2013: Fabricated Iraq War WMD Pretext: Who was behind the “Terrorist Network” in Northern Iraq, Baghdad or Washington? 25-3-2013: Canada’s Secret War: IRAQ – Ten Years After “Shock and Awe"
Depleted Uranium! 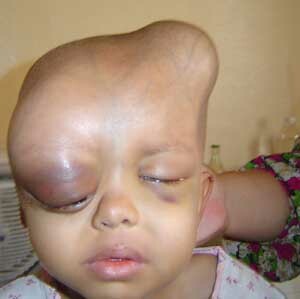 The United States is guilty of using depleted uranium —innocent children suffer! 31-10-2005: Depleted Uranium -- Our Worst Nightmare! 18-12-2012: Are US Munitions to Blame for Basra Birth Defects? 15-3-2013: Iraq: War's legacy of cancer. Two US-led wars in Iraq have left behind hundreds of tonnes of depleted uranium munitions and other toxic wastes. 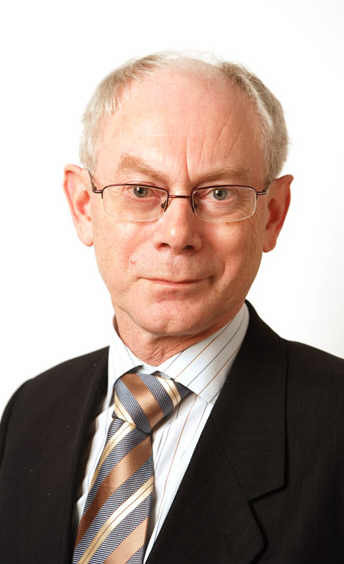 14-10-2014: Dahr Jamail | Iraqi Doctors Call Depleted Uranium Use "Genocide"
12-1-2014: Iraq: “Devastating” Dossier Alleging British War Crimes Lodged with the International Criminal Court. 6-10-2015: SHOULD TONY BLAIR STAND TRIAL FOR WAR CRIMES? 19-10-2015: Tony Blair’s “Deal In Blood” with George W. Bush To Attack Iraq One Year Before the March 2003 Invasion. 8-7-2017: Iraq: Will Tony Blair Finally Stand Trial for His Part in the “Supreme International Crime”? 4-12-2018: George H.W. Bush’s Complicity in the 1991 “Highway of Death” Massacre. 5-3-2019: The War on Iraq : Five US Presidents, Five British Prime Ministers, More than Thirty Years of Duplicity, and Counting…. 15-3-2019: Kept Secret For 17 Years: Intel Memo Warned Bush's Iraq Invasion To Create "Perfect Storm"
21-3-2019: The War on Iraq : Five US Presidents, Five British Prime Ministers, More than Thirty Years of Duplicity, and Counting….